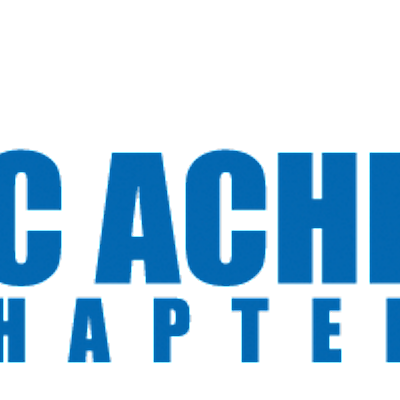 Our next SC ACHE meeting will be held on Tuesday, April 9th from 11:30am to 1:00pm in the conference room of 2 Medical Park on the Prisma Health Richland Campus. This conference room is located on the Lower Level of the 2 Medical Park building. We will be eating lunch and listening to our speaker, David Patterson. David Patterson is a Director with SC Revenue and Fiscal Affairs. Attendees will need to RSVP no later than April 7th in order to have a lunch provided at this event. You may still RSVP after this date, however we will be unable to guarantee lunch for you. When registering for this event, you will not have to select a lunch as it will be a bulk lunch order.